★ LOOGAROO ★: SKUNK FU! DELICIOUSNESS! 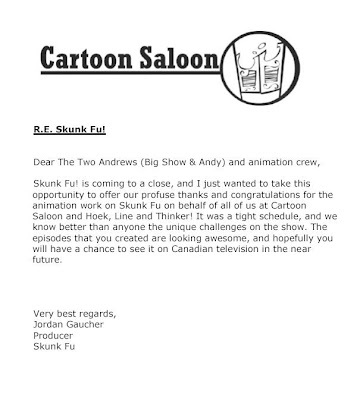 The official Skunk Fu! website is up!! 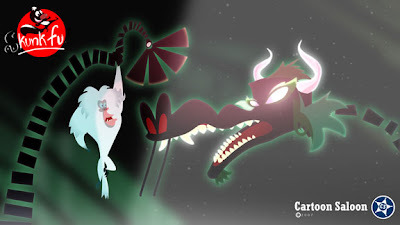 Yeah for the guys and gals from Cartoon Saloon. Great stuff this show. Check out the site. Oh and check out this letter to us from producer Jordan Gaucher, very nice!